It’s often the smallest finishing touches that pack the biggest punch, and when it comes to creating great curb appeal the humble garage door can transform into a real asset for you! In our experience, we’ve found that a good-looking garage door can truly set your home apart from the neighbors when you want to boost your property value. Like many design decisions, sometimes it’s challenging to find a high-quality product that works with your environment and existing style. Our garage door decorative hardware kits are gorgeous and have everything you need for your upgrade project – including a handy Tips & Tricks Guide where we walk you through all the components and pertinent info. 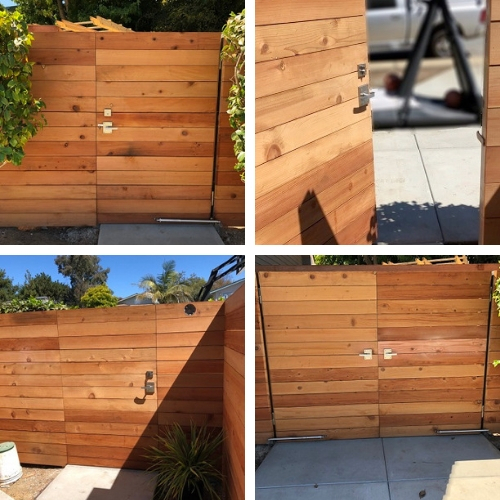 360 Yardware’s Alta gate hardware added a classy touch to Malmin Construction’s gate installation. Troy Malmin from Malmin Construction sent us over some pics of our handles in action. 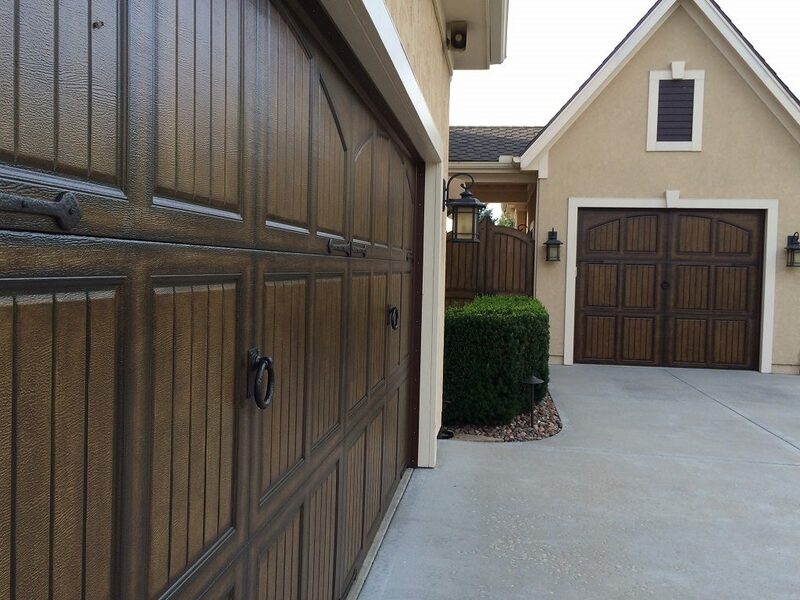 “Your gate hardware really added a classy touch and they function really well. I made my own strike/latch that we welded to the steel posts.” – Malmin Construction. Thanks, Troy! You did an amazing job. We’ll just come right out and say it: don’t get bronze hardware if you want it to stay new-looking! That is, unless you want to spend lots of time maintaining it. Here at 360 Yardware, we appreciate how things age naturally. We think people become truer representations of themselves as the years pass, and bronze is no different. Bronze has a living finish that develops from daily use and exposure to the elements. It takes a ton of maintenance to stay perfect – especially outdoors. How do you want your bronze to look? One of our manufacturers, Coastal Bronze, provides a chemical and wax finish on their hardware to protect it. 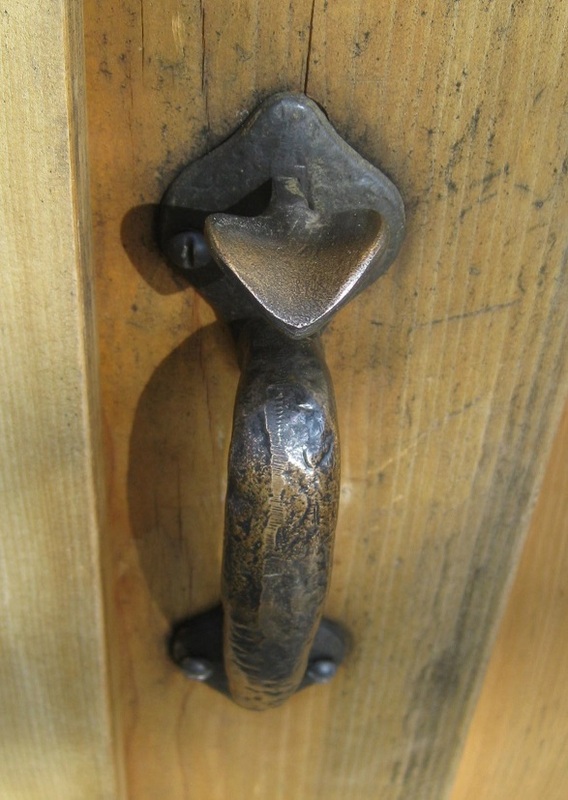 Here’s one of their gorgeous bronze door handles after 7 years of use in a non-coastal location, with no maintenance. Oils from your hands will change the finish, so each piece takes on a personal feeling. Our suggestion is to let it age. 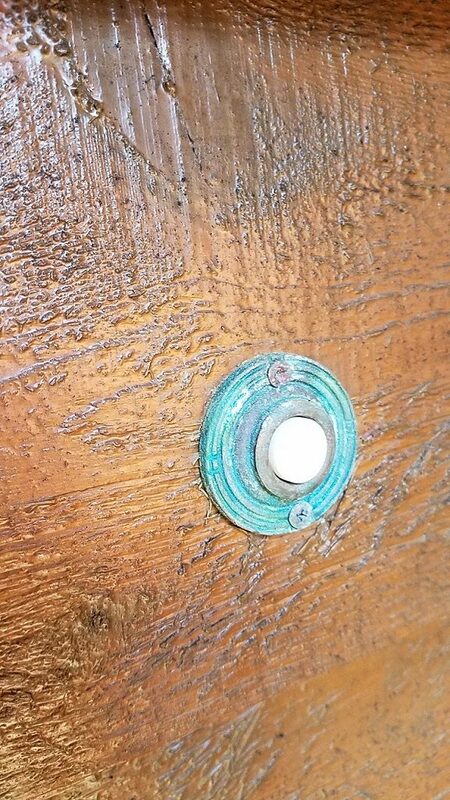 Here’s a photo of a bronze doorbell that lives right on the beach, again with no maintenance. Beautiful and unique! If you’re interested in what’s required to keep bronze looking like new, read this! The choice is yours, but we encourage you to go with the flow! For those of you that haven’t already, if you’d like to sign up to get the news delivered straight to your inbox, you can do that here.